Boat Accidents: Who Can be Held Responsible? The sun’s up and the weather is superbly fine. What better way to spend the warm climate than being on the water. As the temperature heats up, millions of Americans flock the waterways with their swimwear and boats in tow. All eager to get wet and have fun under the sun. But as excited you and your family might be, it’s important to remember boat accidents can happen. Whether you’re out fishing or taking a dip while anchored in open sea, these unfortunate happenings occur more often than you might think. From its 2016 compilation, the U.S. Coast Guard reported about 4,460 recreational boating accidents. This included around 700 deaths and 2,900 injuries, amounting to about $49 million dollars in damages. 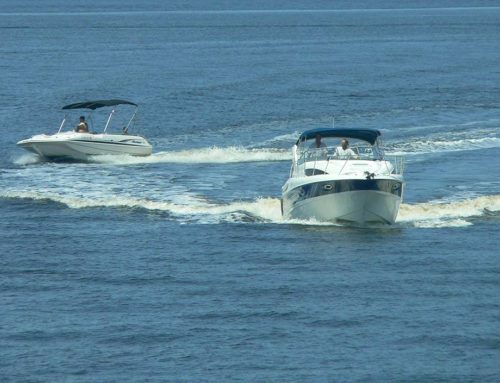 The governmental agency counted the fatality rate close to 6 deaths in every 100,000 registered recreational vessels. This marked an increase of about 11 percent from the 2015 statistics. Looking into the 2016 executive summary filed by the U.S. Coast Guard, 80 percent of the fatal boat accidents involved drowning; most of those who perished didn’t have a life jacket on. Alcohol use was pinpointed as the leading contributing factor in these deaths. Did you know many of the deaths in recreational boat accidents was also due to the operator’s lack of boating safety knowledge and instruction? Other top contributing factors in these maritime accidents include the operator’s inattention, inexperience, and machinery failure. 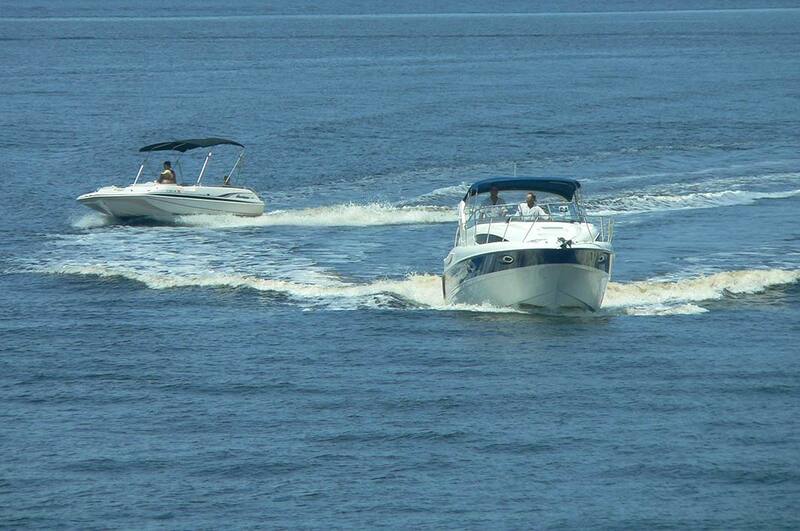 Open motorboats are the most commonly involved maritime vessel in these fatal boat accidents. A high percentage of fatalities also occurred in canoes and kayaks. Did you know there’s also such a thing as boating under the influence? You’re probably familiar with DUI. 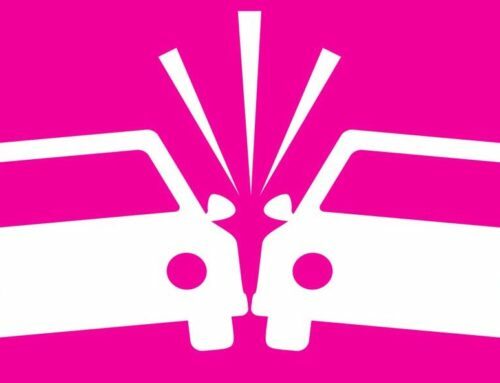 There are laws that prohibit driving under the influence (DUI). 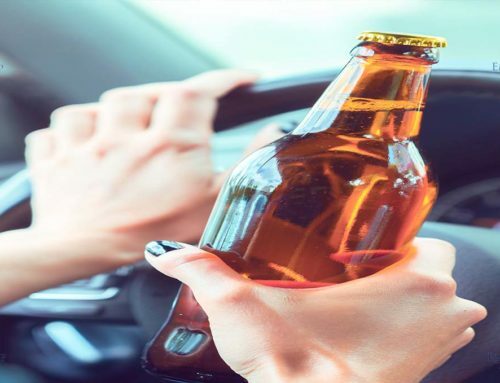 People caught operating a motor vehicle while having a high blood alcohol concentration (BAC) level may face stiff penalties, including imprisonment. Now, would you believe there are laws against boating under the influence (BUI)? Under these regulations, law enforcement agents may stop boats and watercraft to ensure the safety of the people on board these vessels. Just like DUI, BUI carries penalties ranging from fines to forfeiture of the privilege to operate a maritime vessel; whether it’s a small fishing boat or a personal watercraft. There may also be prison time for causing a death in these boat accidents. Who may be held responsible in boat accidents? Every person has a legal duty of care—to act in a manner so as not to cause harm to another. 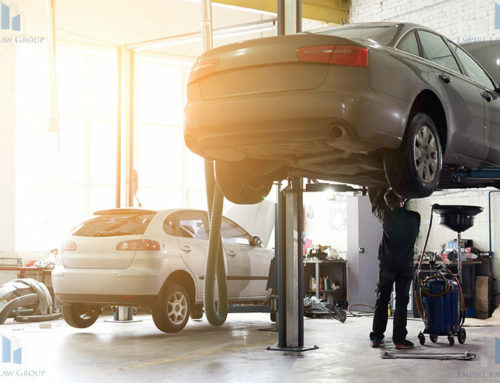 Failing to act accordingly or breach of this legal duty may result in a negligence claim. In most claims for damages arising from boat accidents, the basis of liability is negligence. Under this legal principle, any person who acted in a reckless manner, which caused injury or death to another, may be held liable. The injured parties and/or the families of the deceased may seek legal recourse against the owner and/or operator of the maritime vessel. This, on account of their criminal negligence or failure to provide the necessary facilities or reasonable safety conditions. Additionally the offended parties may file a legal action against the manufacturer of the vessel; in case of boat rentals, against the rental company. Individuals who actively participated in actions that caused the injury or death may also be held liable. If you or a loved one has been injured in a boat accident as a result of someone else’s negligence, a legal claim for damages may be worth pursuing. Contact Las Vegas Boat Accident Attorney Dan Lovell of Empire Law Group today. Find out if you have a case! Are You Looking for Tips on Choosing an Adult Care Facility or Retirement Home? Victim of a drunk driving accident?